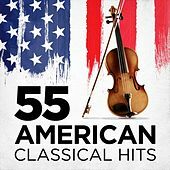 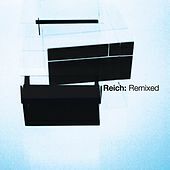 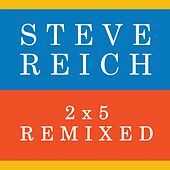 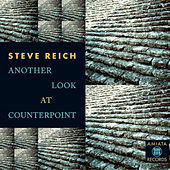 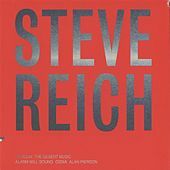 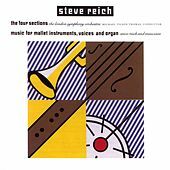 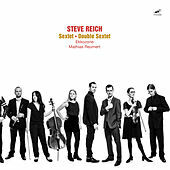 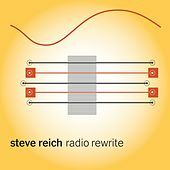 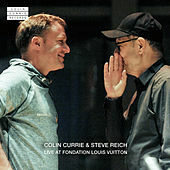 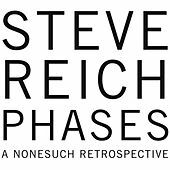 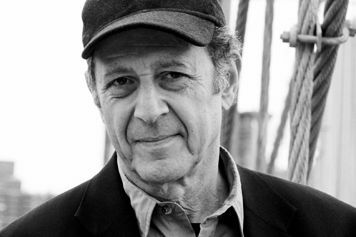 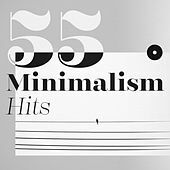 Famous for his work with phasing, Reich has become one of the most recognized and popular of the American Minimalists, alongside Philip Glass. 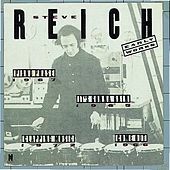 Reich's early phasing experiments involved playing several tape loops simultaneously, letting them gradually fall out of phase over a period of time. 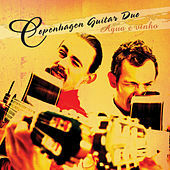 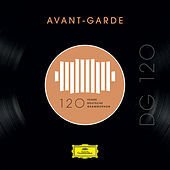 The result was a dynamic generation and degeneration of unexpected rhythms and harmonies. 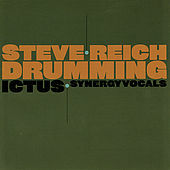 This technique is most directly illustrated in It's Gonna Rain (1965) and Come Out (1966). 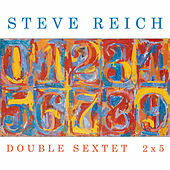 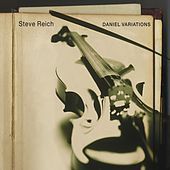 During the late 1960s and into the '70s, Reich applied the technique to acoustic instruments, composing Violin Phase (1967) and the popular Drumming (1971). 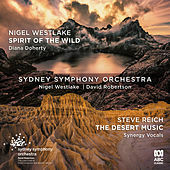 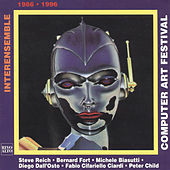 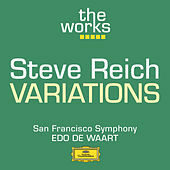 By Music for 18 Musicians (1976), the composer had garnered both critical and popular praise, which gave him license to explore more personal subjects. 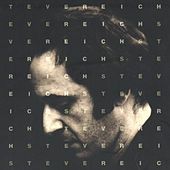 Tehillim (1981), Different Trains (1988) and his multimedia opera The Cave (1990-93) all explore aspects of his Jewish heritage. 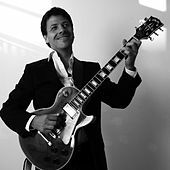 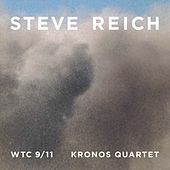 Though phasing techniques figure prominently in these works, the Minimalist preoccupation with process shares the stage with content, a marriage which has earned him enormous record sales and praise from listeners who tend to approach new music with extreme caution.